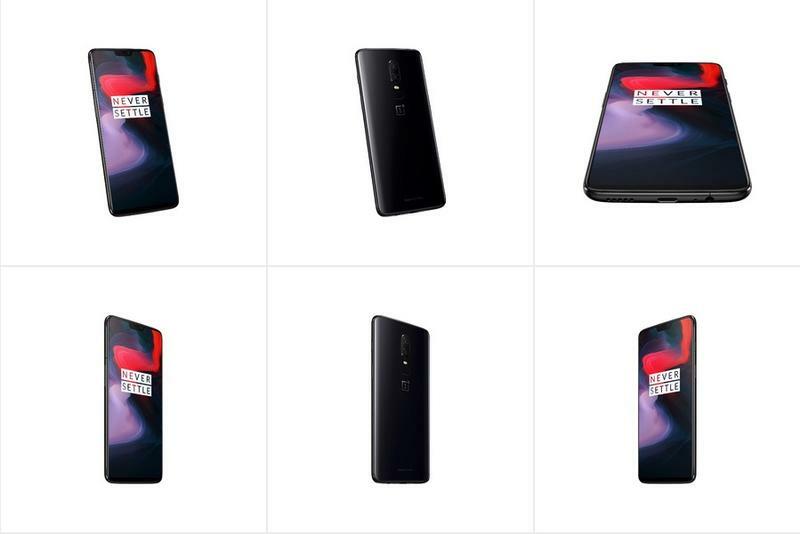 Earlier than usual and amidst a flurry of leaks, OnePlus has finally shown off the OnePlus 6. It’s a beautiful smartphone that features the best of what OnePlus has to offer, from its premium design to its clean software. As OnePlus put it, the OnePlus 6 offers an impressive balance of simplicity, comfort, and quality. And with a starting price of $529, it undercuts many of the company’s big competitors, including Apple and Samsung. For folks in the U.S., it’s hard to justify why someone would spend $700 on a phone when they can get a device for significantly less. Unfortunately, while the OnePlus 6 offers seemingly every major feature consumers could want, it omitted something that’s become standard among today’s top flagships: wireless charging. During OnePlus’s presentation on Wednesday, OnePlus co-founder Carl Pei talked breathlessly about how the OnePlus 6 displays the company’s boldest and most ambitious design to date, from its all-glass exterior to its expansive display. There’s even a 3.5mm headphone jack, a decision that will no doubt curry favor with consumers. But even with an all-glass design, OnePlus omitted wireless charging completely, instead justifying the device’s build as being better than metal for a wireless signal. I’ll take convenience over a slightly better signal, and I’m sure I’m not alone in this sentiment. Another thing the OnePlus 6 omits is waterproof certification. Which, again, has become all but standard among today’s top flagship devices. The company does use some of its own waterproofing techniques, but in the event the OnePlus 6 is submerged, you can pretty much kiss it goodbye. In the grand scheme of things, the lack of wireless charging and waterproof certification shouldn’t dissuade you from checking the OnePlus 6 out. It more than makes up for it with its excellent design, simple software and competitive price. To further put it into context, the Pixel 2 doesn’t feature wireless charging and is more than $100 more than the OnePlus 6. To be fair, the Pixel 2 offers a number of perks you won’t get with any other smartphone, plus the best camera on the market. But when compared to other flagships on paper, the OnePlus 6 device stands out for the wrong reasons. Having reviewed the OnePlus 5 and OnePlus 5T, I suspect the OnePlus 6 will be just as good, if not better, than the company’s previous two flagships. But if we’re keeping OnePlus to its mantra of Never Settle, the lack of wireless charging and waterproof certification is a real shame.